To enable you the opportunity to exercise your learnings from this unit, a scenario simulation has been prepared to provide students with the opportunity to make a series of decisions at differing points in the life cycle of an engineering system. 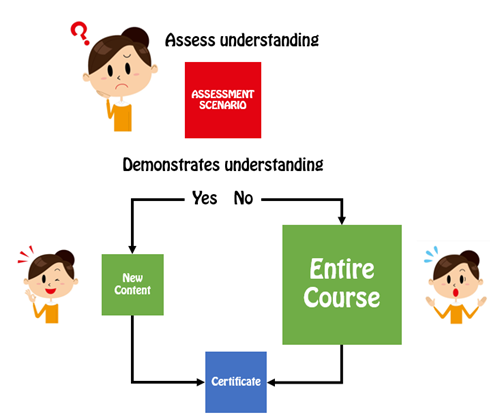 The initial objective of this scenario is to allow students to reflect on the role and impact of stakeholder engagement techniques through the life of a project. As the unit progresses you will engage with different aspects of the project, from a corporate and community perspectives through to the design team and the role of virtual teams. The simulation will run under a gaming environment, each topic you will receive a change in the scenario parameters and a task to complete. 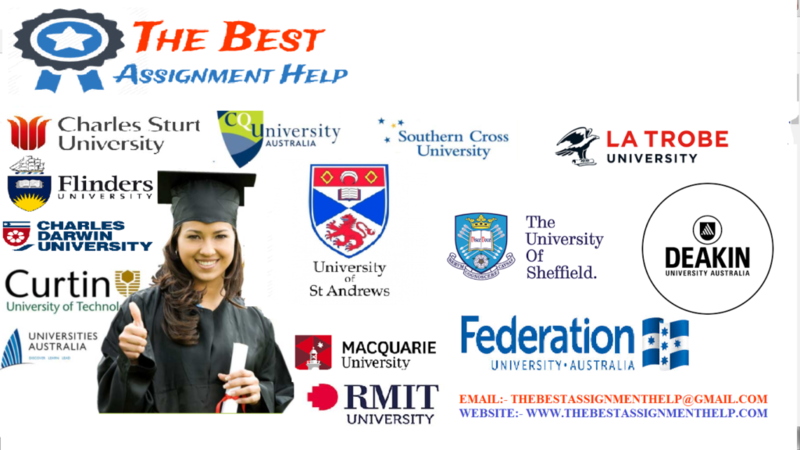 You will need to respond according to the assigned task for that topic, making decisions that you believe are the best. You will need to fill out a decision and reflection log, posting it for each topic prior to the next scenario update. This will enable you to also learn from the experience of other colleagues in the same “gaming” environment. The Scenario is a case study of a hypothetical project set in the town of Getfitville. The project is to construct a bicycle network that connects the various transport nodes (trains/buses) and commercial centres (shopping/business) of Getfitville as well as a circular recreation bicycle path that traverses scenic parts of the town (including Special Creek) and connects a competitive bicycle sporting track. The primary driver of the project is a recent Local Heath Unit survey of residents, which showed a lowering of the rate of healthiness associated with vehicle use and the recent conversion of vacant land into a parking lot in the centre of town which has de-incentivised public transport use and associated walking. Traffic modelling has also shown that if 40% of regular commuters into town can utilise the public transport/bicycle transport mix then the inner street of town (Inner Street) can be closed off to traffic and used as a permanent pedestrian mall and the new, adjacent, parking lot can be converted to an open space. The Council has decided to embark on an ambitious project to construct the network and raise its profile in the community to encourage use. A recent Council survey showed 70% of residents were in favour of the network, but many of them were not regular commuters. Of the survey group, only 20% of regular commuters were ‘for’ the network. The Council is hoping to win a $4M government grant to construct the network and convert Inner Street and the parking lot into a pedestrian mall and open space but a requirement of the grant is to demonstrate that the target community will utilise the infrastructure. Each week of the course will consist of the student taking a different role within the two year period of the project. Context changes will be released on Monday morning at 9:00 am each fortnight, commencing in week 3. 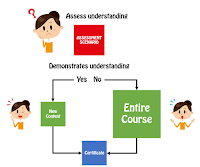 Weekly activities will be the subject of minor assessments, while a review and reflection on the scenario will form a major part of the final assessment. You will also need to develop a stakeholder engagement plan (SEP) based on the template provided and submit alongside your reflections report. Develop the SEP as though you were just about to embark on this process, from the start of week 1. A webinar tour is available on the link above to familiarise students with the background to the scenario. A decision and reflection log has been provided in the form of an excel spreadsheet for your weekly reflections and for you to use to create your weekly pdf posts in the discussion boards. The word count (2,500 words) applies to the reflection submission. What have you learned through this process about decision making and engineering for a sustainable future? What have you learned through this process about decision making and stakeholder engagement? Referencing should be in the Harvard or APA style. Post your completed Decisions & Reflections Log in the Topic 6 B&R Log Board so that students have them available for review.